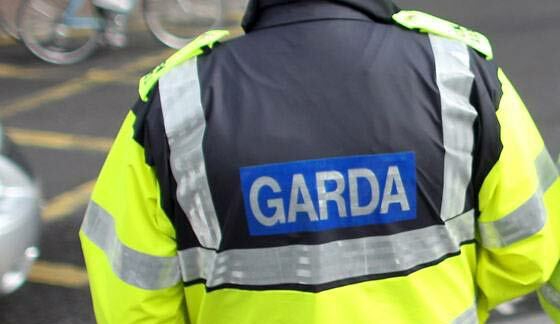 Gardaí investigating the death of a 3 year old boy, which occurred Monday, 10th July, 2017 in Poddle Park, Kimmage, Dublin 12 are appealing for witnesses. A woman in her early 40s was also taken to St. James Hospital where her condition is described as serious. Next articleStore Street Garda Station seek help in locating missing Dublin teen- Located safe and well!